Graveside service for Dennis Melvin Permenter, 83, of Tenaha, Texas will be held at 2 PM on Saturday, September 15, 2018 with Bro. Levi Cohorst officiating at Timpson Missionary Baptist Church Cemetery, Timpson, Texas. Visitation will be held on Friday, September 14, 2018 from 5:00 – 7:00 PM at Taylor Funeral Home, 511 Ross Graves Dr., Timpson, Texas. 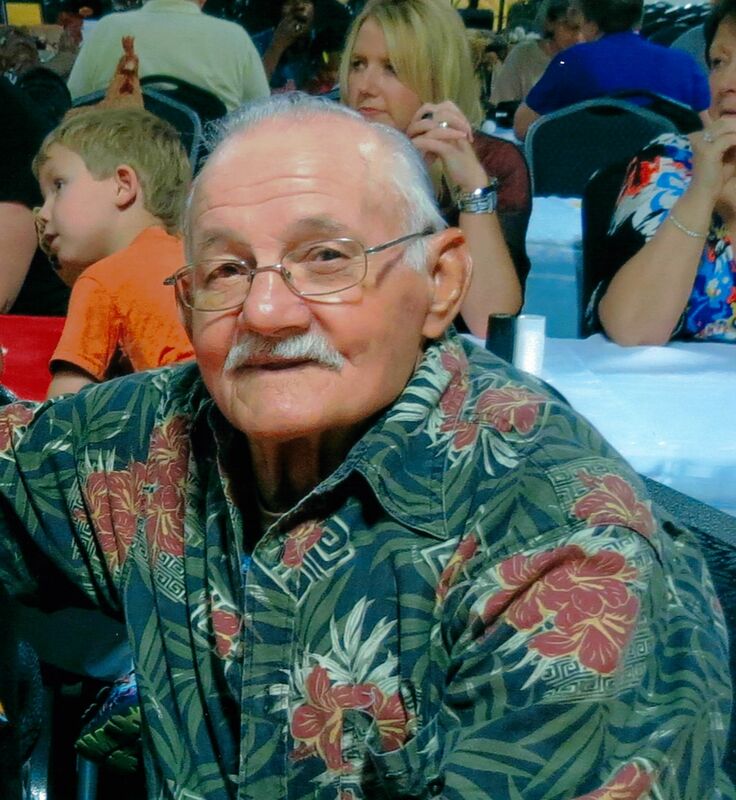 Mr. Permenter passed away on September 12, 2018 in Garrison, Texas. Born February 11, 1935, in Tenaha, Texas.